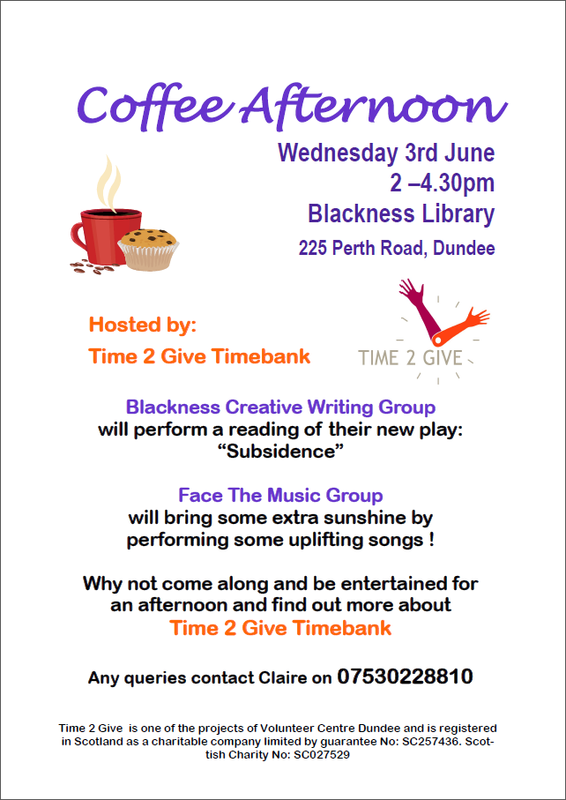 The West End’s Timebank, Time2Give, sadly disbanded over a year ago. Timebanking is a means of exchange used to organise people and organisations around a purpose, where time is the principal currency. For every hour participants ‘deposit’ in a timebank, perhaps by giving practical help and support to others, they are able to ‘withdraw’ equivalent support in time when they themselves are in need. In each case the participant decides what they can offer. It is a great, community-based, concept and there was originally great enthusiasm towards getting the West End timebank off the ground. It ran well for a time and it was a real pity it came to an end. 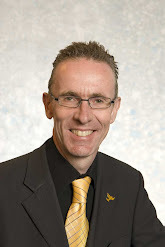 I spoke some time ago with Jimmy Mooney who runs the Broughty Ferry Timebank (Ferry Time) and Jimmy advised that some West End residents were taking part in the Broughty Ferry group now given the lack of a West End group. Jimmy is keen to encourage more West End residents to register with the group where they will be recognised as members from the West End. For further information, please call him on 07975 943863. 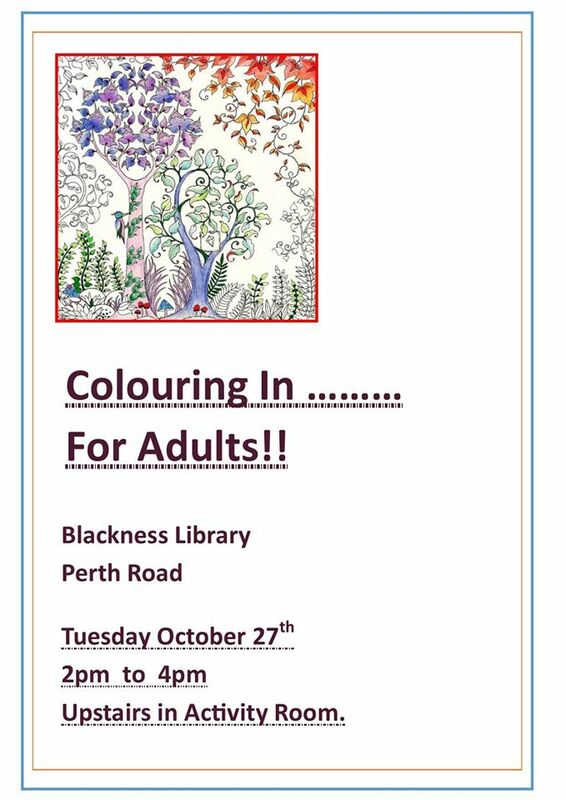 Colouring in … for adults! 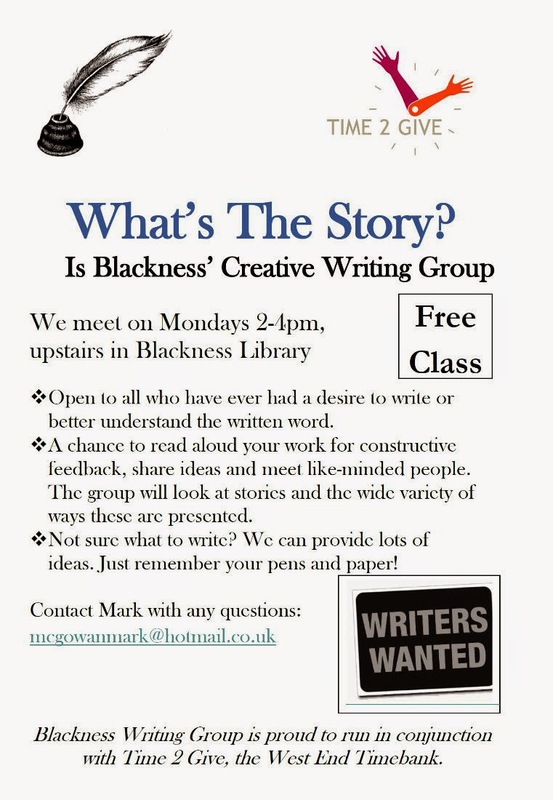 Time2Give advises : “We’ll bring tea/coffee, biscuits, pens/pencils and beautiful pictures to colour in! You bring your secret desire to spend an hour just colouring in and creating something lovely on a cold dark afternoon! 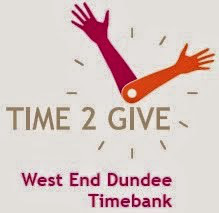 The Time2Give timebank is going from strength to strength. Time banking is a community based project, which promotes two way volunteering using time as its currency. Timebanks bring the community together and reward people for the help they provide to others in their neighbourhood. You can find out more about Time2Give here. * A briefing at lunchtime for councillors whose wards are affected by Phase 1 of the new bin collection and recycling arrangements and an opportunity for us to raise questions and seek assurances for constituents. Any resident with a concern or a query is welcome to either call me direct on 459378 or the Environment Department on 436289. 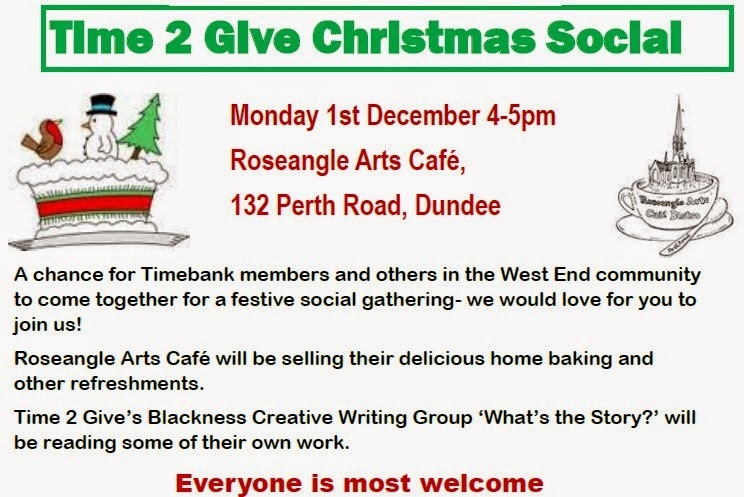 * An afternoon meeting of the Time2Give timebank committee for the West End. Timebanking is a means of exchange used to organise people and organisations around a purpose, where time is the principal currency. For every hour participants ‘deposit’ in a timebank, perhaps by giving practical help and support to others, they are able to ‘withdraw’ equivalent support in time when they themselves are in need. In each case the participant decides what they can offer. It is a great, community-based, concept and Time2Give is going from strength to strength. Much credit recently goes to Claire who has voluntarily been managing the timebank recently. You can read more about Time2Give here. * Tonight I attended a meeting at Blackness Library organised by the Environment Department for residents in Blackness Road west of Ashbank Road (on the north side and east of Balgay Road) about how the new bin/recycling arrangements are proposed to affect them. It was a useful discussion and I was pleased that council officers listened carefully to the points made by residents and promised to take them on board in the roll-out of the new arrangements. Time2Give, the West End’s Timebank, has recently published its Autumn Newsletter – you can download it here.